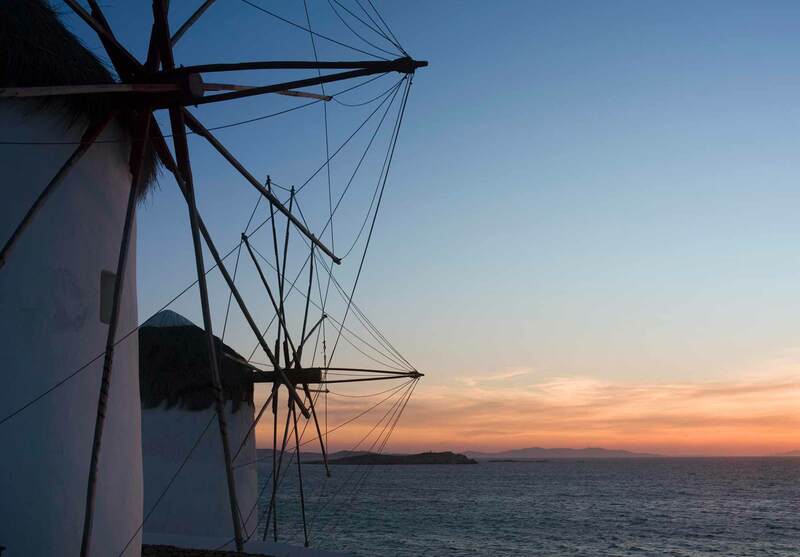 Discover the windmills, which are quintessential features of Mykonos landscape. 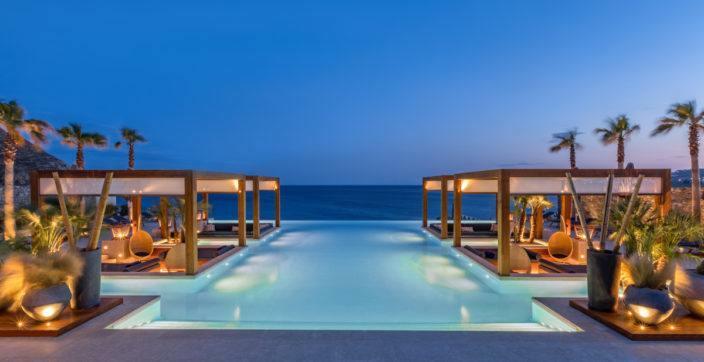 They are conspicuous by their snow-white color, spherical shape with the customary pointed roof made of the finest variety of wood. 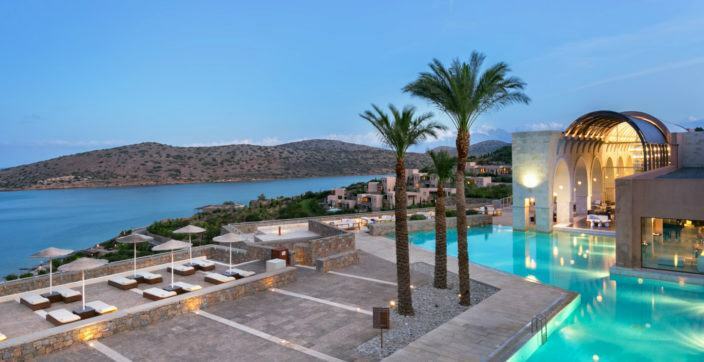 Recently, the Conde Nast Traveler Readers’ Choice Awards 2018 saw readers answer survey questions in order to determine a list of the favorites, and The Luxury Collection Hotels & Resorts in Greece triumphed once again. 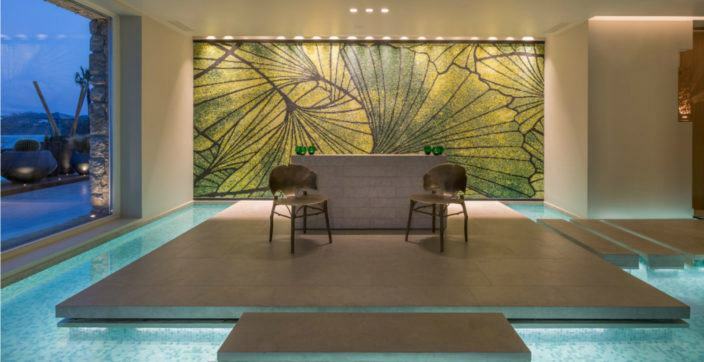 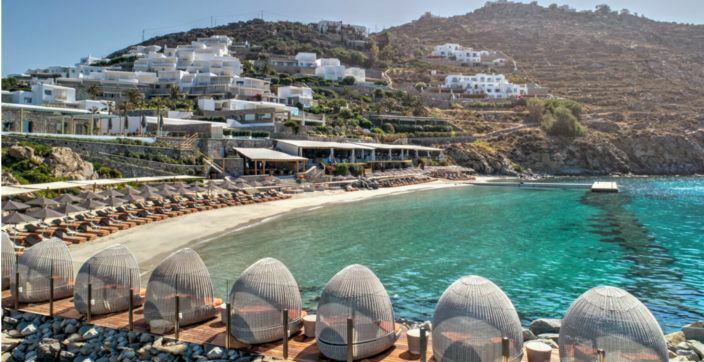 A memorable holiday experience, complete with stimulating spa treatments that indulge your senses and revitalize the mind and body awaits at the alluring Ginkgo at Santa Marina Resort, Mykonos. 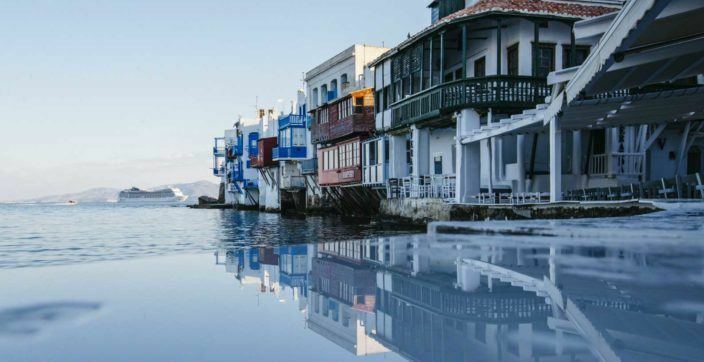 The world-famous windmills, whitewashed Cycladic architecture, picturesque town, sparkling turquoise waters and legendary parties have earned Mykonos its position as one of Europe’s hottest holiday destinations.